The Klotz USB 2.0 A-B Cable measures 3 metres and is designed for high-speed data transfer between a wide variety of devices. 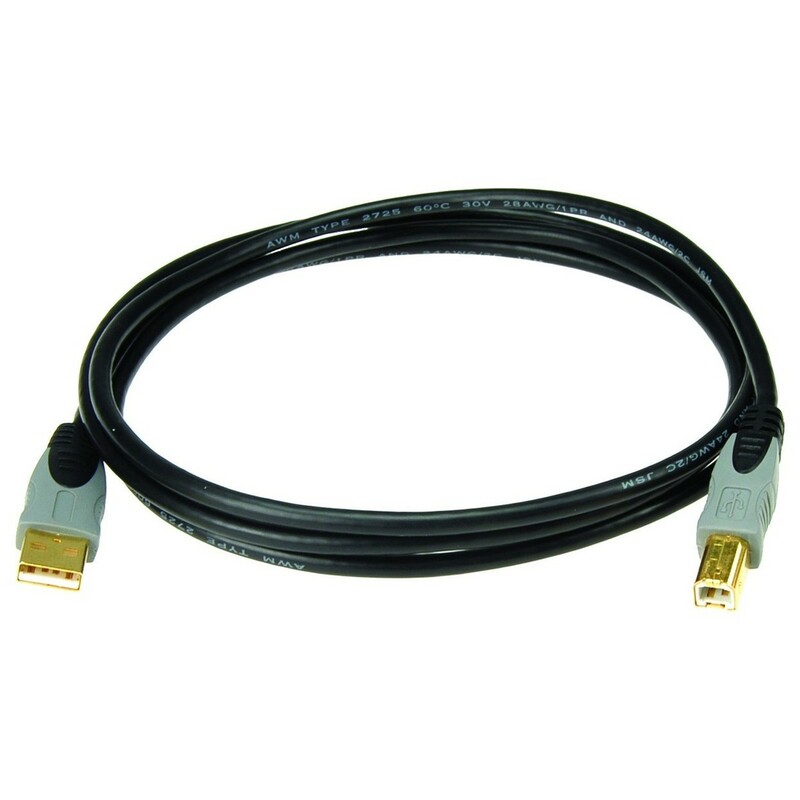 The USB 2.0 cable has a gold-plated USB-A connector to USB-B connector with data rates up to 480 Mbit/s. The Klotz cable is suitable for a range of uses and its flexibility is ideal for both studio and live environments.